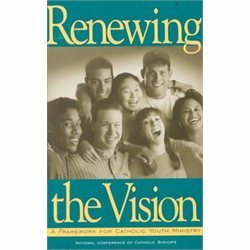 St. Joseph Youth Ministry does not endorse the full content of the following video, but the 5 key points are thought provoking for any church that wants to tap into the gifts and talents of its teen members. 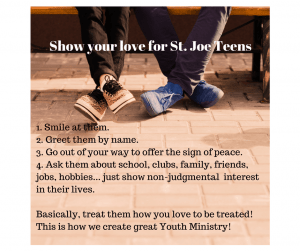 Contact Jim Merhaut at jim@coachingtoconnect.com if you are interested in getting involved with youth ministry at St. Joseph Church. Parents have proven to be the most powerful youth ministry tool a church has, and so St. Joseph Youth Ministry seeks to empower parents to be the best they can be. CLICK HERE for information about our high school CELEBRATE program.